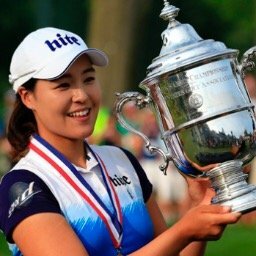 Sei Young Kim will be trying to defend her Founders Cup championship. My strength of field rating is a very strong 82% (same as last year). As always this tournament will be one of the strongest non major fields of the year. 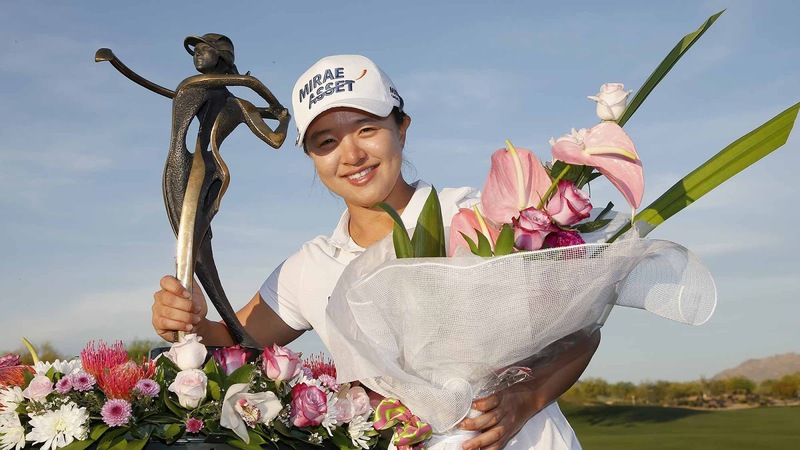 Ninety five of the top 100 players from the LPGA Priority List, and twenty of the top 25 players from the Rolex Rankings will be in attendance. 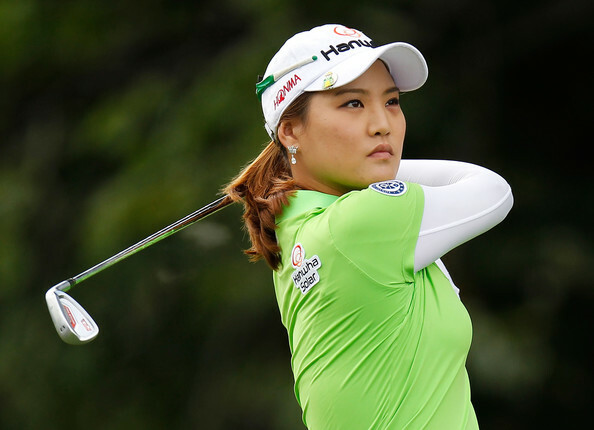 Among the missing this week include: Shanshan Feng (#3 in Rolex Rankings), Carlota Ciganda, and Charley Hull. Juli Inkster won the Walgreens Charity Classic, which is a 36 hole event on the Legends Tour. 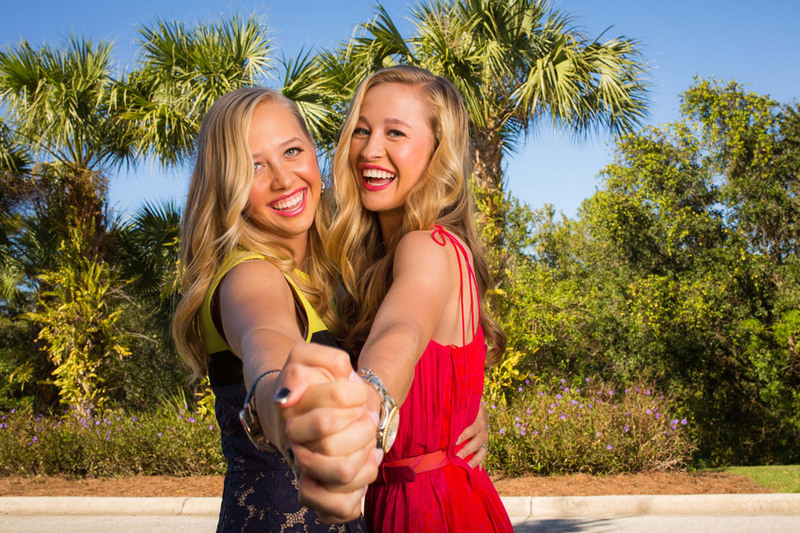 The Symetra Tour got under way this past weekend woith the playing of the Florida's Natural Charity Classic. Olivia Jordan-Higgins won the event with a 10 under par total. Christine Song and Yu Liu finished one stroke back. Lindsey Weaver finished fourth, just 2 strokes back of the winner. UPDATE #1 - Augusta James and Kaylin Yost are the Monday local qualifiers. UPDATE #2 - Mel Reid is no longer on field list, she has been replaced by Stephanie Meadow. UPDATE #3 - Sydnee Michaels has dropped out. She is replaced by Casey Grice. UPDATE #4 - Kris Tamulis has withdrawn. She was replaced with Sandra Changjkiya. 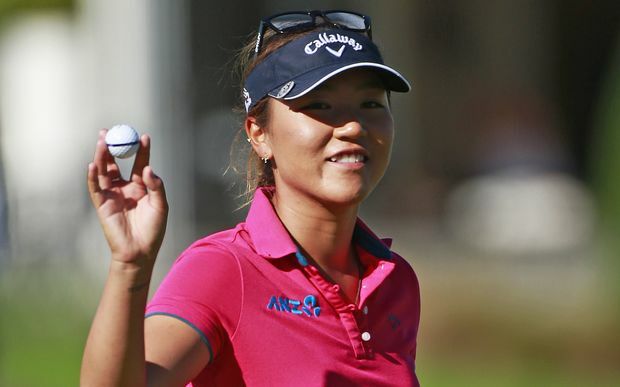 In the history of the LPGA, only two Monday qualifiers went on to win the LPGA event. Who are they?